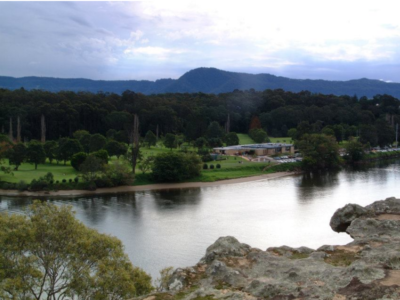 The Shoalhaven River bounds one side of the Golf Course and the escarpment bounds the other. A real piece of paradise. Some of the tees have even been cut into the escarpment providing unique golf hole and tees high above the fairways with river views. Our Clubhouse atmosphere matches our relaxed course setting. Spacious lounge areas, comfort and quality dining in the bistro, and a verandah area that is an attraction in itself with tranquil surrounds. Friday is a popular day for Club activities. Come and Join in the fun. Great dining and spacious lounge areas with quality furnishings for your comfort. 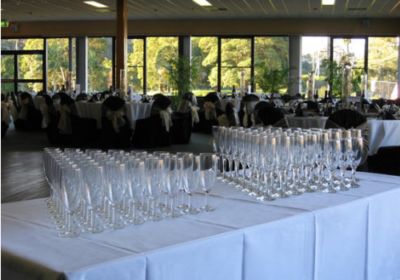 For business conferences or the perfect wedding reception, talk to us about arrangements. 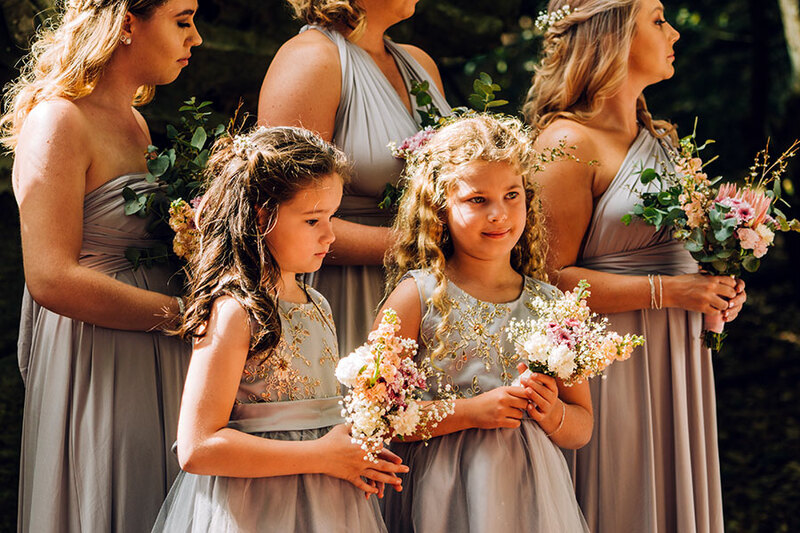 For your wedding our gardens offer a perfect photo setting and our Function areas cater for wedding receptions of all sizes. 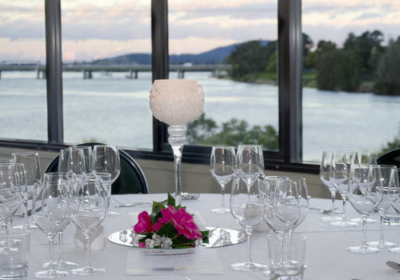 We will cater for your special day and provide a beautifully set function area. 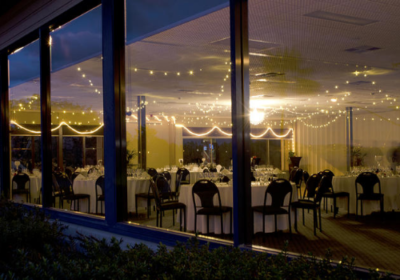 The Nowra Golf Club Bistro is ONLY open on Friday Nights. We are no longer open for cooked Lunch. However, we still have a range of fresh sandwiches, wraps and toasties on offer as well as Fresh Coffee and Cold Beverages. The Golf Shop is stocked with all the essentials for a great game of Golf. Motorised and pull buggies are available with a great choice of hire clubs and if there is a birthday coming up for a golfer in the family, come in and check out our gift ideas. NAGAS play a 12 hole competition on Mondays, commencing at 12 noon. There is also a social group that plays on Friday at the same time, 12 noon. New members are always welcome. We are pleased to announce our NEW Membership Fees for 2018 / 2019. Please ensure you use for the Reference your Member Number and Last Name. Please Note Ezidebit is no longer available. Members of Reciprocal Clubs are cordially invited to play in any appropriate competition or play socially. If any groups would like to play with local members, please let Golf Shop staff know when you book in. 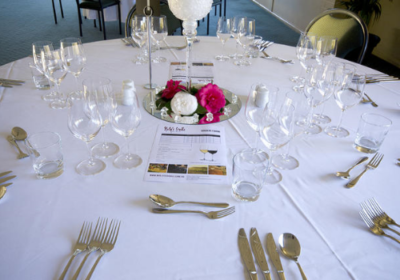 Weddings, corporate days, seminars, business launches, meetings or group social days. 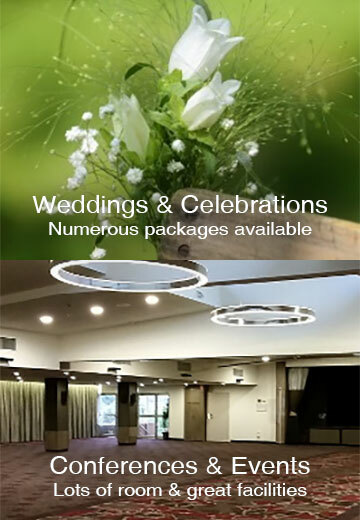 We will assist in organising your day or days, night or weekend for you. 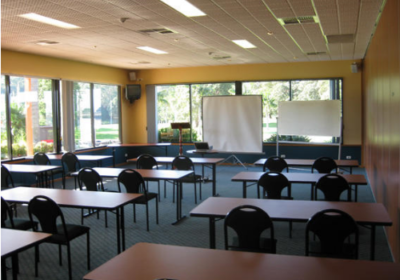 Corporate days are very popular. 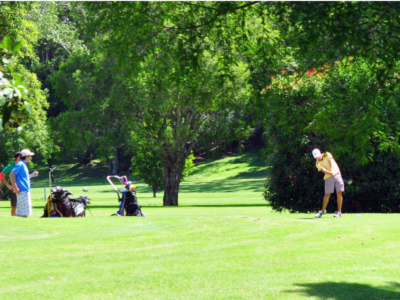 Morning golf with carts supplied followed by a BBQ in our gardens or function in our Bistro and set up your sales stands in our function room. What a tremendous day out for your staff or prospective clients. 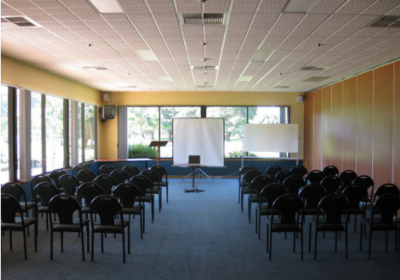 We will also assist with conference presentation equipment, recommend accommodation options or organise local tour itineraries. Download our Booking sheet and fax or scan and email your details to us for a quick response. Happy Hour is on tonight 5:00pm to 6:00pm! 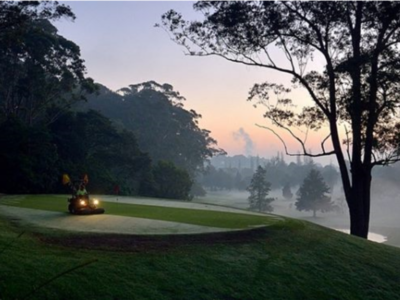 Nowra Golf Club shared a post.